Owen was lying on our bed whilst Jen was getting ready, I noticed that some lovely winter light was coming in through the window and grabbed my camera. I’m pleased with how these have come out, they will be going into a triptych frame that we got for Christmas. 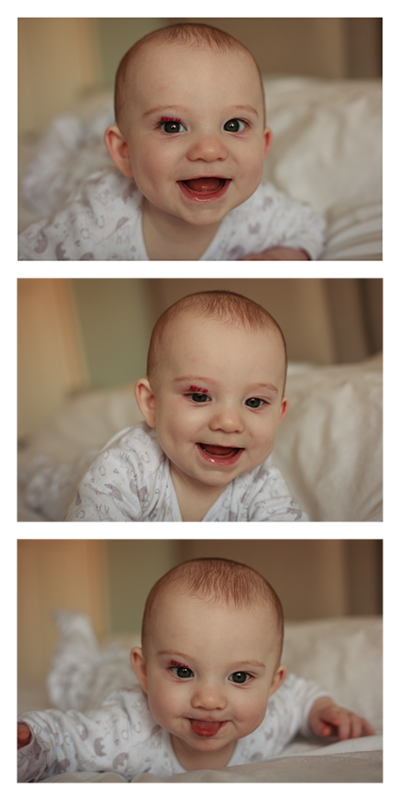 This entry was posted in Owen and tagged Photo, Triptych by Lewis. Bookmark the permalink.